Andre began wrestling at age 8 in 2011. In 2012, he finished 2nd in the state wrestling tournament. He currently wrestles for St. Michaels HS at 126lbs. He began his Jiu-Jitsu career in 2015 under John Givens. Andre is a fierce competitor, earning many 1st place tournament wins as well as Super Fight wins. 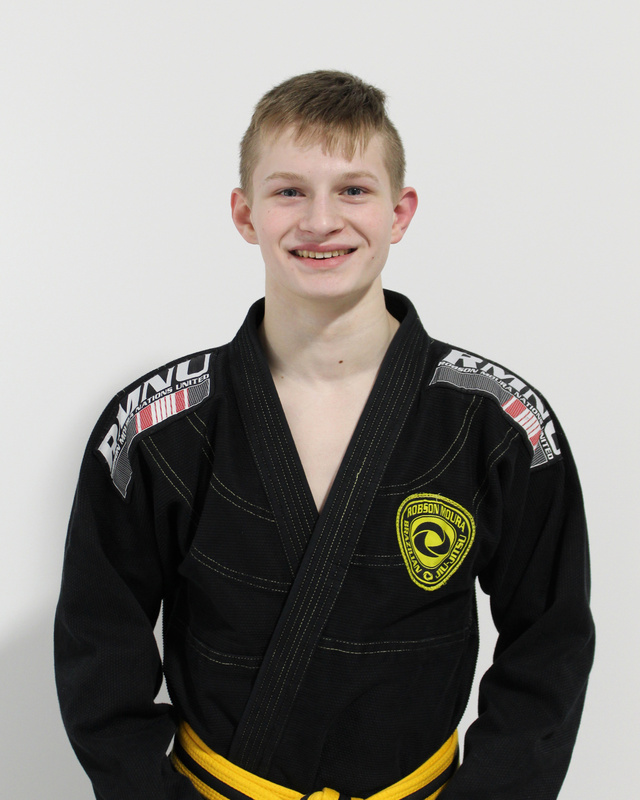 He currently holds the rank of a yellow/black stripe belt and enjoys teaching the “littles” during Jiu-Jitsu classes.